Seal coating is a billion-dollar industry. Thousands of asphalt driveways are installed every year, and Seal King provides a valuable service to the owners of these driveways. We have developed state-of-the-art tools and equipment to effectively sealcoat and repair driveways, giving them that finished, professional look. 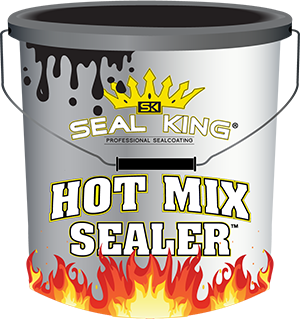 People are recognizing the value of hiring a professional asphalt specialist like Seal King for their driveway repairs. Our reputation of excellence in the pavement industry makes people confident in our service. The sealcoating industry is very challenging but also very rewarding. The financial gains can be very profitable. Seal King is a business that gives back what you put in to it. If you are willing to work hard during the season, the financial rewards are there. Come join our team and see for yourself how rewarding and profitable owning your own driveway repair business can be. 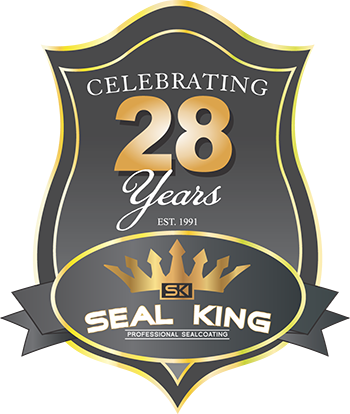 Upon receiving a completed application, a Seal King representative will contact you and answer all your questions. Seal King will then send you a disclosure packet containing the uniform franchise offering circular, which gives detailed information about franchisee and franchisor responsibilities and our company’s current financial statement. Completing and returning the questionnaire does not commit you in any way. Thank you for your interest in Seal King — I hope to hear from you soon!